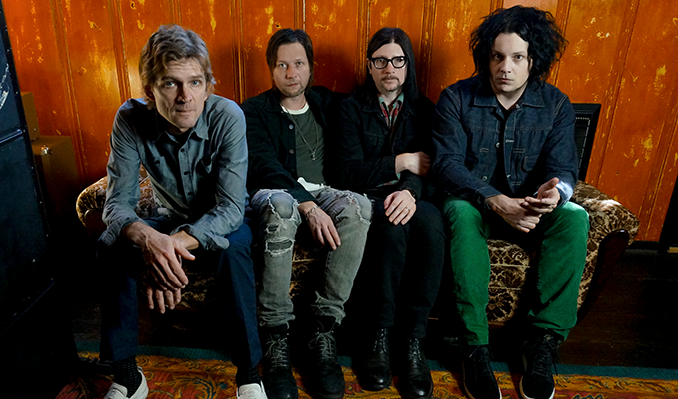 Every ticket purchased online for The Raconteurs includes a physical CD copy of the new album, Help Us Stranger released on 06/21/2019. You’ll receive instructions via email on how to redeem your album approximately 7 days after your ticket purchase. US/Canadian residents only. Offer not valid on Resale tickets.